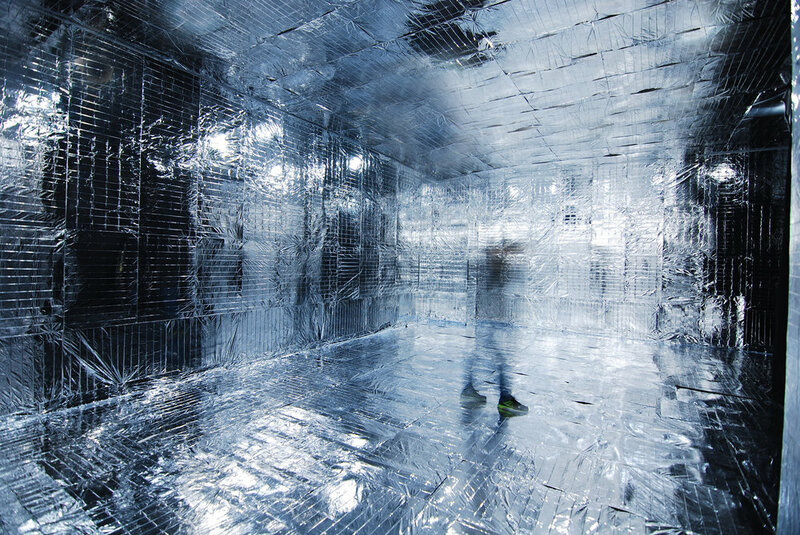 Seungtae Lee is a conceptual artist working with installation, sculpture and technology. He grew up next to Gwanak Mountain in Seoul, South Korea during period of rapid economic progress and global tension. Using time as a medium, Lee examines modern Korean identity within a globalized world, searching for a ‘Korean peace of mind.’ Recent exhibitions include: 302 Gallery (Solo Exhibition) and the National Assembly (Group Exhibition). Lee received Masters of Fine Arts in Sculpture from Chung-Ang University in Seoul, 2016.